The HPI D-Box was designed to work on all HPI Racing and HotBodies vehicles. The HPI D-Box system was specially developed for RC cars to assist in getting the perfect drift angle around the turns but further research yielded benefits for every vehicle! From the Microâ€™s to the Baja, this Adjustable Stability Control System will assist your driving and overall car control. With offroad vehicles, the HPI D-Box Adjustable Stability Control System helps you concentrate on driving to the next turn as it keeps the vehicle running smooth through obstacles such as rough ruts. Hitting ruts at an angle would normally pull the steering off the intended path and your late counter reactive steering input would have you â€œflopping all overâ€ when you initially just wanted to go straight. With the assistance from the Adjustable Stability Control System, The steering automatically reacts and keeps you on the straight and narrow, which is the fastest line from point-A to point-B. For Drifting, the D-Box Adjustable Stability Control System even allows drift-beginners to enjoy dynamic drift driving, so it is the perfect item for those who want to try drift driving or think drift driving is too difficult. Or maybe you have built the monster on-road car that just has way too much motor and not enough tire and does nothing but doughnuts, then the D-Box system will assist in making it more drivable. All of this control is achieved with an ultra-small yaw control sensor that allows the Adjustable Stability Control System to detect your machine’s tail sliding, and the optimized automatic counter-steering prevents your car from spinning. 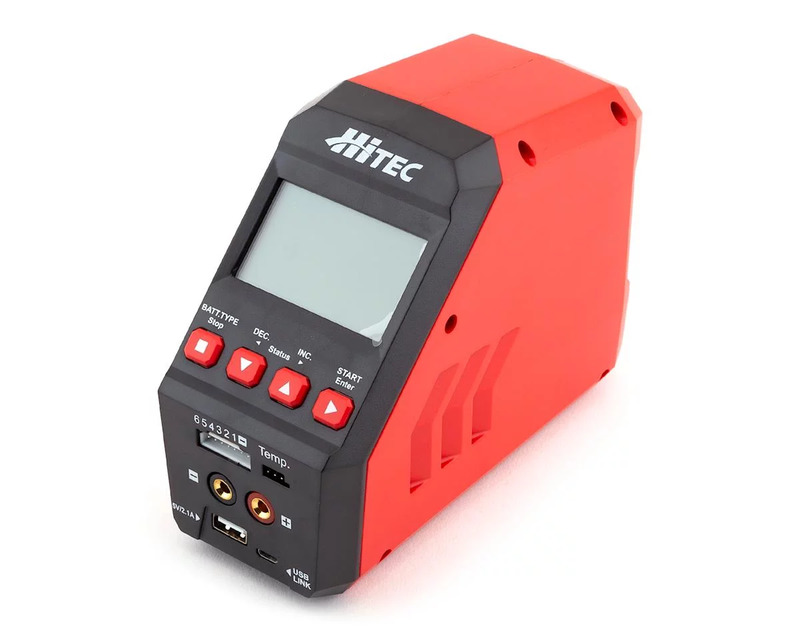 It comes with a gain control function to adjust counter-steering according to the track surface condition and / or the amount of control assistance you are looking for. Just connect the Adjustable Stability Control System to the steering servo and it will electronically assist your driving. The device weights only 6.7g. 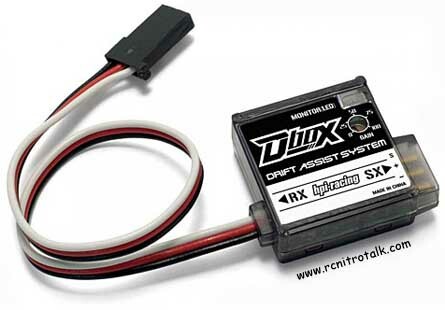 The Stability Control System / D-BOX is connected between the receiver and the steering servo and can be used with all radio gear using Futaba style connectors. This is the ideal hop-up part for the Sprint 2 – Stage-D Kit (#30401 and #30402) and #33432 Stage-D Conversion Set for the Nitro 3, and will also work in offroad trucks and buggies. Note: The Adjustable Stability Controls may be an unfair advantage and not legal for racing, check your local rule book. Yes, itâ€™s that good! http://www.hpiracing.com/movies/dbox.wmv – or you can come join us in your General Nitro Talk forum!